One of South Australia’s most exciting tourist attractions. 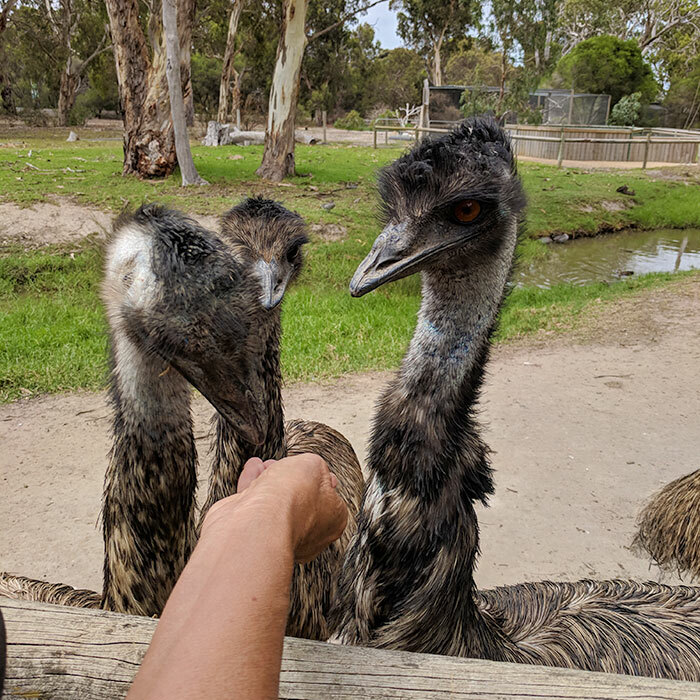 Urimbirra Wildlife Park is located in Hindmarsh Valley just 5 minutes from Victor Harbor, a favoured holiday destination. 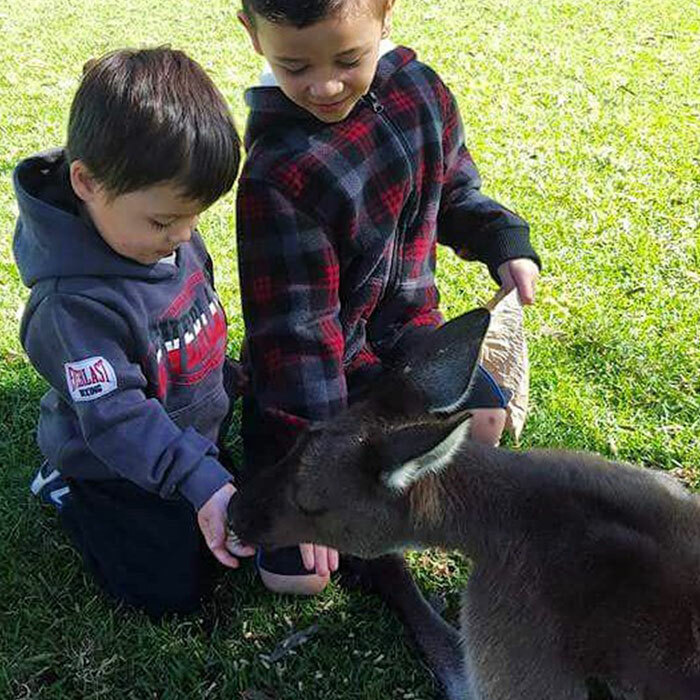 We have a range of Australian animals and a wonderful park for you to explore every day (including Public Holidays). 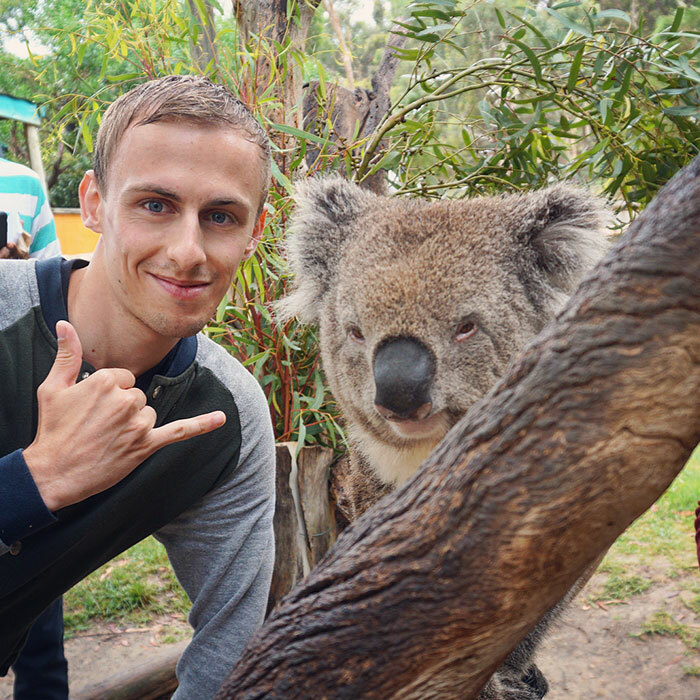 Pet a kangaroo, pat a koala, feed an emu and watch a professional snake handler! Our exciting list of activities will ensure you have a fantastic day in Victor Harbor, South Australia. Pat the Koalas at 11am, 2pm and 4pm. 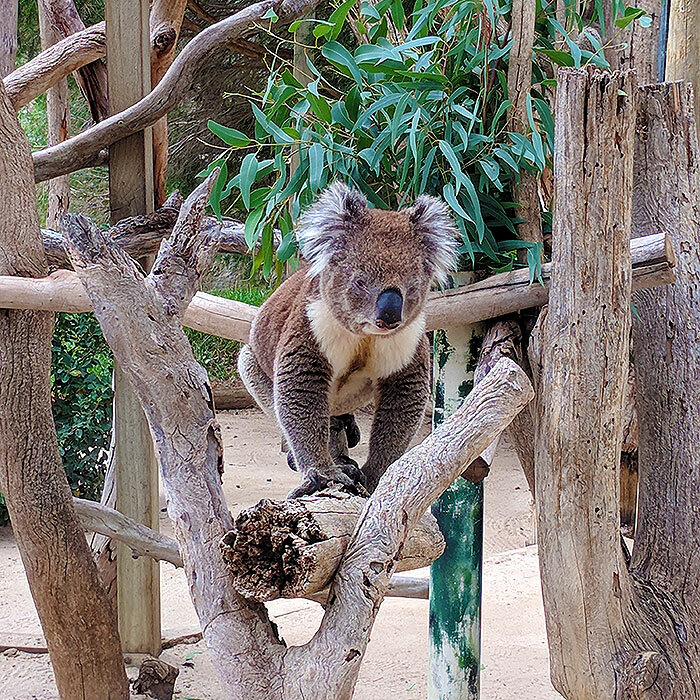 See the Koalas from 10am to 5pm everyday, but if you want to pat them be sure to be there at 11am, 2pm and 4pm! Snake Handling at 4pm. 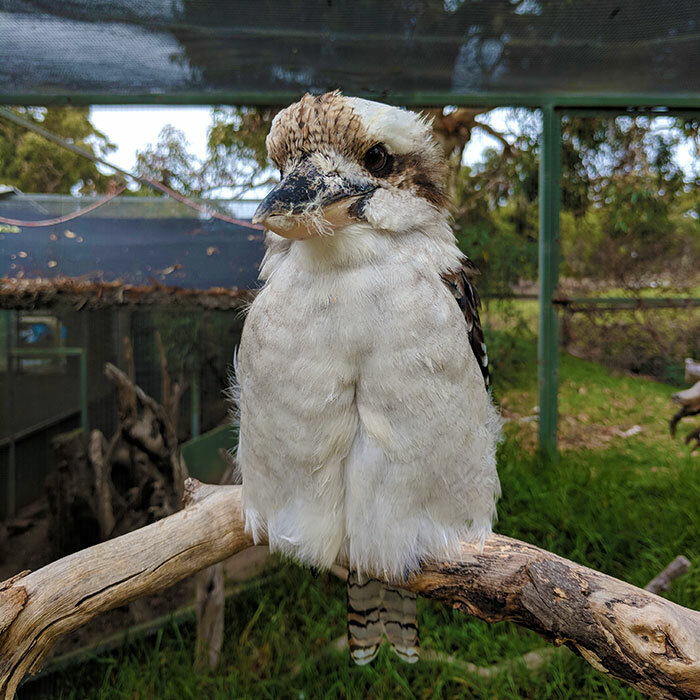 See these amazing reptiles up close at Urimbirra Wildlife Park. Lizards, Dingoes, Crocodiles, Wallabies, Wombats and more. 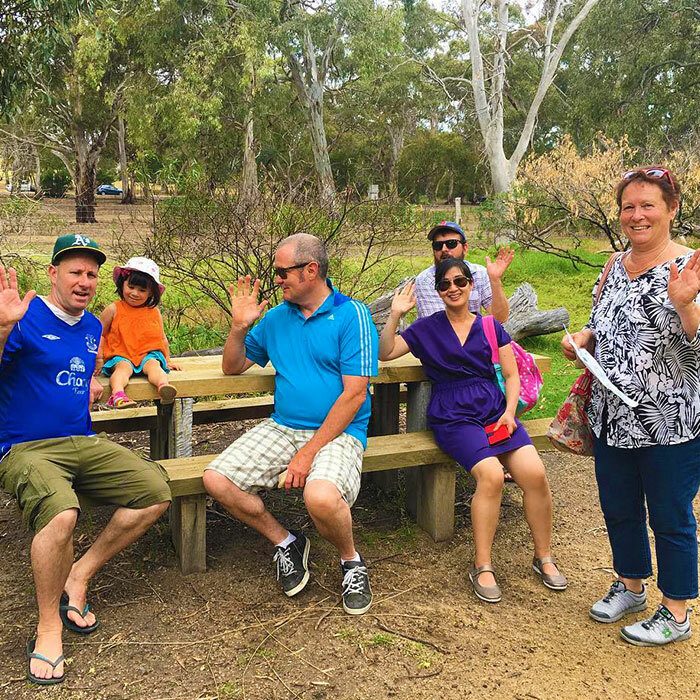 In fact there are over 400 Australian Native animals throughout the native wetlands of Urimbirra Wildlife Park. As well as our Australian animals there are also our resident farm yard pets including an Alpaca, George the greedy sheep, Rabbits, Guinea pigs and Chooks. Everything is included in your entry fee. No extra costs. You can even bring a picnic or make use of our free BBQ located under a large shelter, or enjoy a coffee and what is on offer for lunch at the Gift shop. 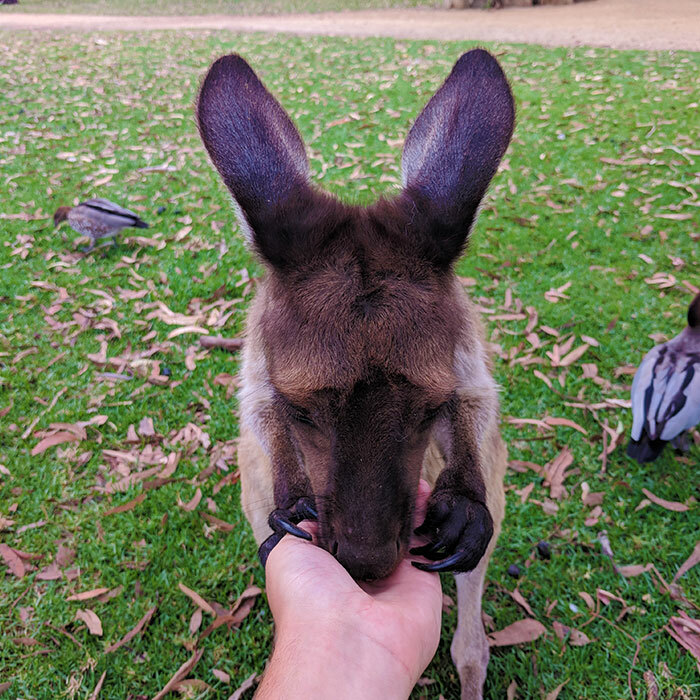 Our friendly kangaroos will love to nibble pellets from your hand. Feed is available in our shop for only $1 at the entrance! With a free map of the park included! Be sure to check out the Extensive Urimbirra Gift Shop on your way home, to find a quality Australian memento or a quirky children’s toy. 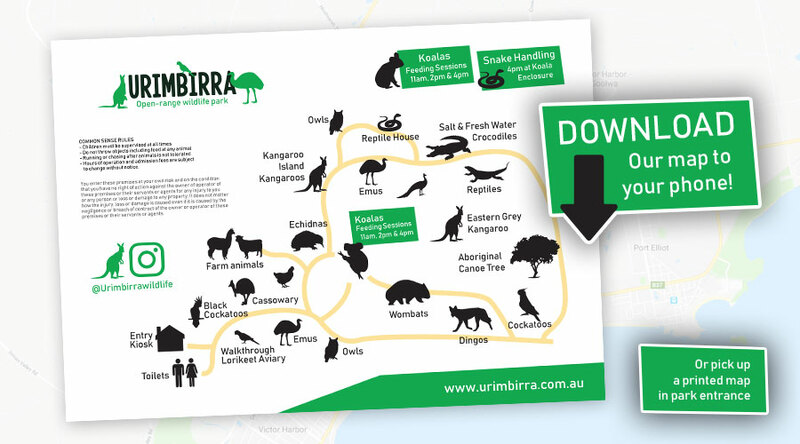 Urimbirra is proudly owned and operated by a South Australian family and is solely funded by our visiting patrons. So welcome and thank you. We supply free printed maps at the entrance but you can also download it to your phone if you want to have that option as well! 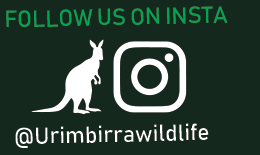 Be sure to use the #UrimbirraWildlifePark hashtag and tag us on Instagram ( @UrimbirraWildlife ) and we might even repost your photo! 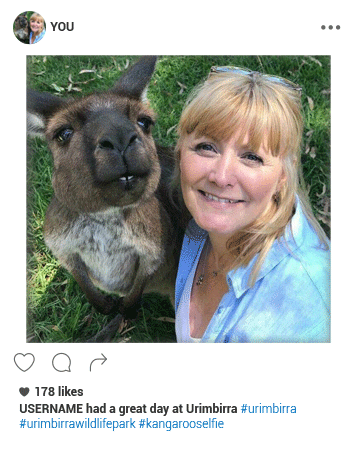 Let’s see who can get the best #Kangarooselfie . 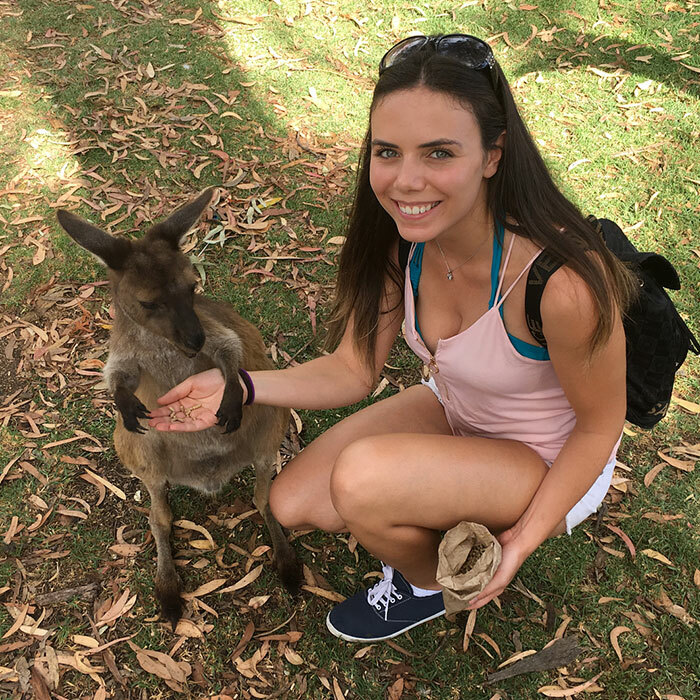 Oh, and be sure to follow us for photos of our incredible Australian animals and the fantastic selfies our guests get with our Australian animals. Five kilometers from Victor Harbor, South Australia, on the main Adelaide Road.